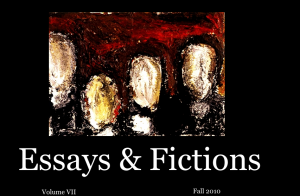 Information about your publication: Essays & Fictions can be characterized by two points, E & F: E) Essays & Fictions is an online journal of literature and criticism. Established in Midsummer 2007, the co-founding editors set out to exploit the web as a means to distribute their book ?le, which was carefully crafted by The Landscape Press. Opting to reject the crude language of web design as a series of reductive assaults on the eye and the intellect, and declining to de?ne itself by rigid, murky notions of genre and ?xed knowable truth (to which many contemporary literary journals are enslaved, having been conceived, born and delivered in dichotomous form), Essays & Fictions emerged, seeking and publishing exceptional prose that is either essay or ?ction, or both, or neither. 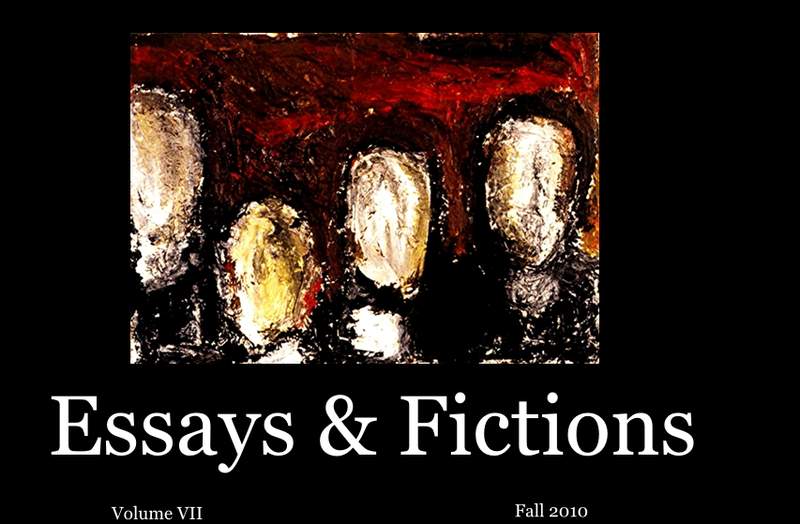 F) Essays & Fictions is an online literary journal, and not a depository for corpses. A corpse, a physical entity, must be deposited in a place equally as physical; also, the depository must allow as much, if not more, space than occupied by the corpse(s) in question. If Essays & Fictions were a physical space, as opposed to a virtual one, it would still be large enough for only one corpse hand, or two smallish kidneys; in short, the journal would be no larger than a book. Essays & Fictions must not work against, but aside from the physical. Constituted by the nature of its literary existence, the editors believe in corpses insomuch as the evidence offered us by images and memories of voices and actions. Secure in our virtual space, we, the editors, have no choice but to deny any quality of the observable and recordable that manifests in the sacred realm of the physical. 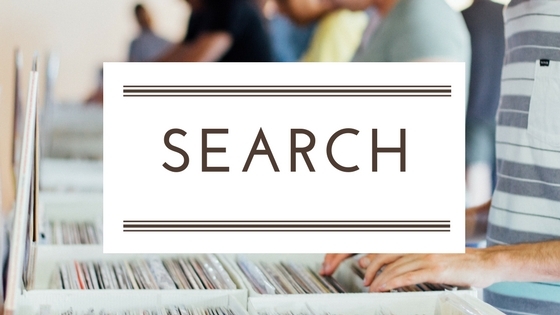 What type of submissions you are looking for: Essays & Fictions publishes fictional essay, reflective essay, academic rhetorical essay, literary essay, narrative essay, lyric essay, narrative poetry, essayistic poetry, linear fiction, non-linear fiction, essayistic fiction, fictionalized memoir, false history, cultural or compositional analysis, criticism or commentary, or any blend thereof. 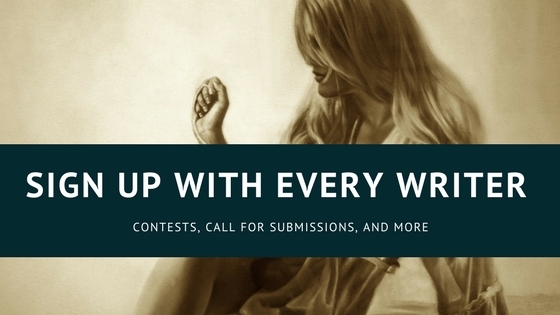 Submissions may be works of fiction and/or essay, not to exceed 10,000 words. Fiction should not be in the American Realist style (Raymond Carver). Essay should not be straight memoir (Mary Karr). Open to all disciplines, ideologies, etc. Work need only be interesting. Submissions should not (and will not) be labeled essay or fiction. 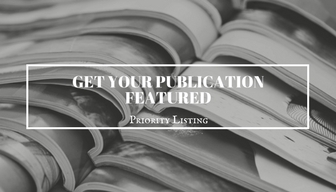 Reading periods are February 1 to May 31 for the fall issue and September 1 to December 31 for the spring issue. We do not accept simultaneous submissions, but we guarantee a response by the end of the reading period. Send to EssaysandFictions (at) gmail. Brief ?cover sheet? 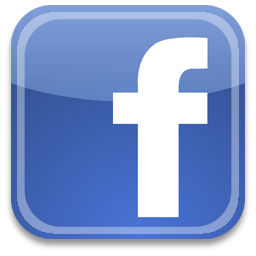 if you?d like.